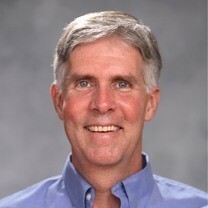 But now McBroom sees a potential threat to his new business from herbicide drift sprayed on genetically modified crops. This past spring, Monsanto Co. started selling GM Roundup Ready Xtend soybean and cotton seeds to farmers in Missouri and several other states. The seeds are genetically engineered to withstand sprays of glyphosate and dicamba herbicides. 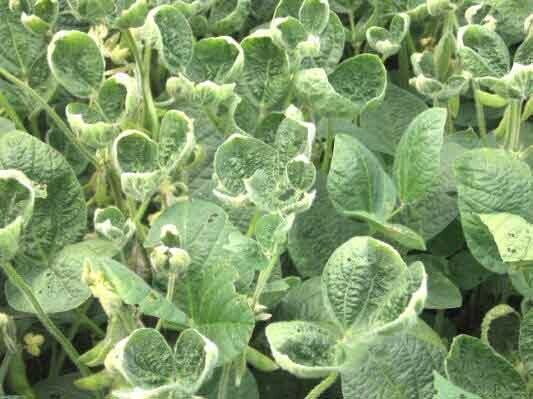 The problem is that the Xtend dicamba herbicide designed to go with the seeds has not yet been approved by the U.S. Environmental Protection Agency (EPA), leading many farmers to spray their GMO soybeans and cotton with older formulas of dicamba—illegally. 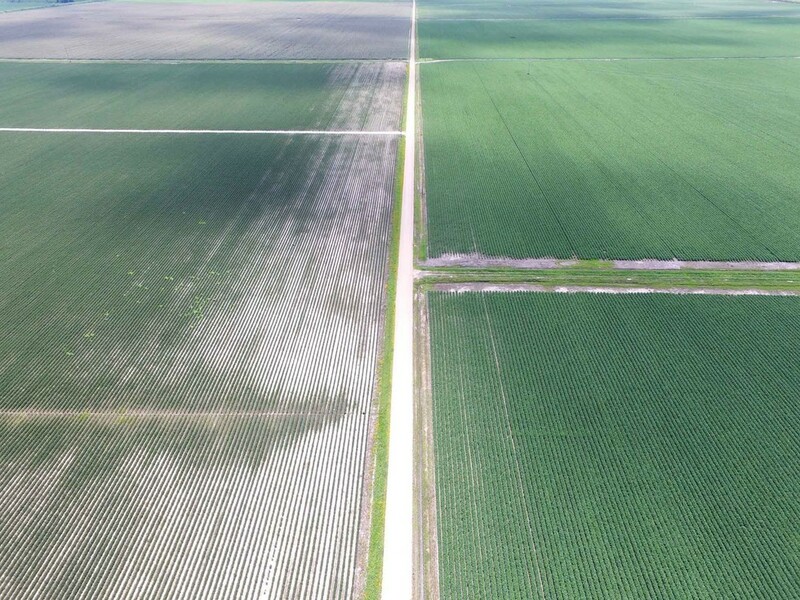 An aerial photo showing drift damage on a non-dicamba resistant soybean field next to a dicamba resistant soybean field. While Monsanto's GMO crops can tolerate sprays of dicamba, other crops can't. As a result, dicamba, which is known to convert from a liquid to a gas and spread for miles, is damaging tens of thousands of acres of "non-target" crops in southern Missouri and nine other states, mostly in the South. An estimated 200,000 acres are affected in Missouri alone, though the EPA puts that number at 40,000. 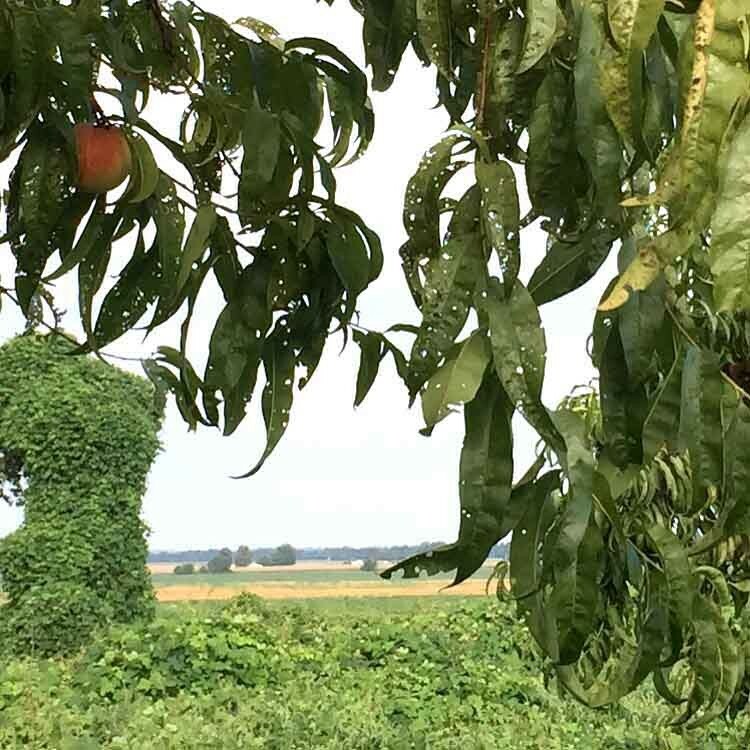 Non-GMO and even GMO, soybeans that aren't dicamba resistant are damaged as well as peaches, tomatoes, watermelon, cantaloupe and other crops. "Farmers are so mad," said McBroom, who has spoken with several farmers in his area about the problem. "I'm assuming there will be lawsuits." "When my suppliers say 'I'm going to have to quit growing non-GMO soybeans and start planting dicamba beans just to protect myself' it becomes an issue," he said. "They don't want to go that route, but they may not have a choice." For now, McBroom says his business is fine, but warns: "If they don't get this under control it will be a threat." The dicamba drift problem extends beyond non-GMO soybeans to many other crops. Missouri's southern "Bootheel" region is known for its agricultural diversity. Farmers grow a wide range of crops including cotton, rice, wheat watermelon, tomatoes, cantaloupe, peaches, sweet potatoes, peas, popcorn and peanuts. Many of those crops are threatened by dicamba drift. "At its core, this is a concern for the diversity in southeast Missouri agriculture," McBroom said. "This is affecting everyone that isn't growing dicamba tolerant crops including non-GMO crops, fruits, vegetables and home gardens." Bader Peaches, Missouri's largest peach producer, is suffering massive losses according to owner Bill Bader. "We will lose 30,000 trees," he said. Bader, who also grows soybeans on his farm in Campbell, Missouri, estimates his yield loss on the beans may be as much as 40 percent. Bader estimates that 400-500 farmers in his region have been affected. "If they don't get compensation 60 percent will be out of business in two years," he said. Who is to blame for the problem? "We need to go after Monsanto. These farmers are being hung out to dry," Bader said. University of Arkansas weed specialist Bob Scott agrees. "This is a unique situation that Monsanto created," he said in an interview with National Public Radio. Soybean and cotton farmers in the South face significant weed problems, particularly with palmer's amaranth or "pig weed," which has developed resistance to glyphosate, the main ingredient in Monsanto's Roundup herbicide. Monsanto developed the Xtend system with dicamba to address the resistance, allowing the company to continue keeping farmers on a GMO-herbicide treadmill. But the effectiveness of the dicamba GMO system—like that of the Roundup Ready GMO system—is likely to be short-lived. A University of Arkansas study published earlier this year found that pigweed plants would develop resistance to dicamba in just three generations.This year farmers grew an estimated 2 million acres of dicamba tolerant GMO soybeans. The biotech giant aims to increase that to 15 million acres, a troubling prospect to Kade McBroom. "If 2016 is a preview of the dicamba era, anybody not growing dicamba resistant crops is in trouble, plain and simple," he said. One of the worst parts of this whole debacle is that farmers—by being forced to grow dicamba resistant GMO soybeans—are losing the choice of what they can grow. Ironically, Missouri passed a "Right to Farm" measure in 2014 that protects farmers' right to grow what they want. Now, the rich agricultural diversity of southern Missouri could turn into an industrial monoculture of GMOs and toxic herbicides. "If this keeps up, 'right to farm' will become more like the right to farm dicamba tolerant crops," McBroom said. "Neighbors are determining what the people around them can and can't grow. When you start taking options away from farmers, you start taking away opportunities."